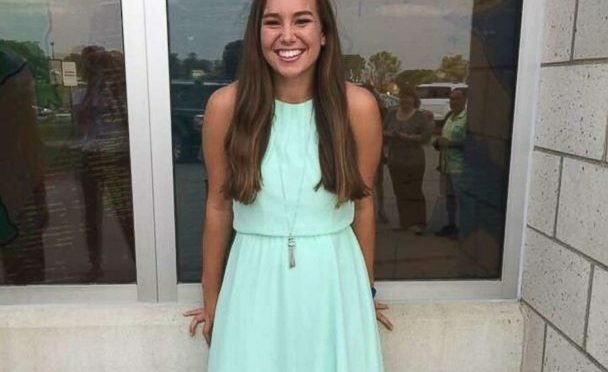 BROOKLYN, Iowa — Mollie Tibbets, the 20 year old college student from the great state of Iowa has been missing since July 18th. The search is now well into week 3 after she disappeared while jogging in the area of Brooklyn, Iowa. Her case has hit headlines across the nation, and we have all seen her photo on our television screens over and over again. 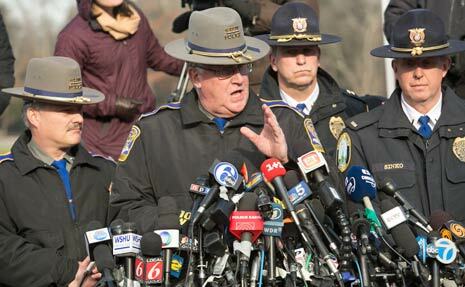 First and foremost, we all certainly hope that Ms. Tibbets is found alive and well soon. Secondly, though, is the question of why cases such as hers go ‘viral’ while similar cases wallow in obscurity. There are, according to most sources, somewhere around 100,000 people ‘missing’ in the United States at any given time. That’s the entire population of South Bend, Indiana. Approximately half of these missing persons are under the age of 21. So, what makes a case such as Mollie Tibbets stand out from this crowd? Cynics would suggest that attractive, young, white females such as Ms. Tibbets garner more attention than other cases. A middle aged African American man who disappears is simply not as salacious and reportable a story, some might say. Others would argue that cases such as Mollie Tibbets’ are newsworthy because they are uncommon. There seems to be a relatively small percentage of missing persons where the individual just disappears for no discernable reason, with no investigative leads, and with no good working theories. Perhaps this is true. According to published data, almost 96 percent of missing persons in 2017 were runaways, and just one-tenth of a percent were abductions by strangers. Assuming (and we hope not) that Mollie Tibbets was abducted, that makes her case 1 in 1,000 as far as statistics go. Factor in, also, that of all ‘missing persons’ under 21 years of age, just 53% are female, and of those, 57% are Caucasian. Suddenly Ms. Tibbets’ case is one of 30 in 100,000 at any given moment in this country. The other things that separate these types of cases from the pack is the ability of family, friends, and law enforcement to raise public awareness. In the case of Mollie Tibbets, the reward for information leading to her discovery now tops $300,000.00. That type of reward is simply not accessible in the vast majority of missing persons cases. Of major concern to family and friends of any missing person is the unfortunate fact that, in many states, it is not mandatory to report missing person cases to a national database designed specifically for the purpose of finding their loved ones. Perhaps that is a law that can be changed – and changed quickly. In the meantime, we are left to wonder the whereabouts of Mollie Tibbets and 99,999 other missing persons. We hope for the best, and wish all of those cases could be as well publicized as this one. August 21, 2018 UPDATE: UNFORTUNATELY, THE BODY OF MOLLIE TIBBETTS WAS FOUND TODAY. MAY SHE REST IN PEACE. 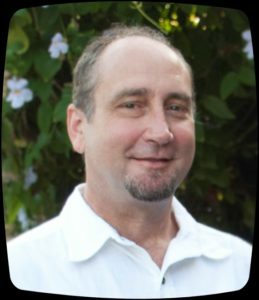 Douglas Wood is CEO of Crime Tech Solutions | Case Closed Software, a provider of investigation software for law enforcement agencies around the globe. 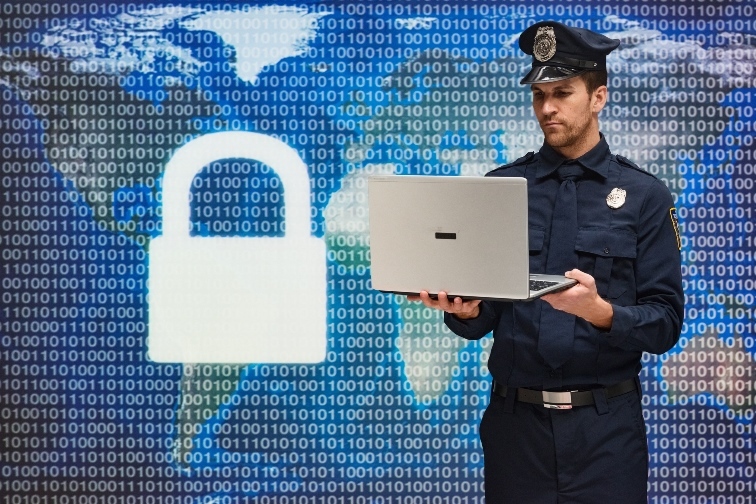 For law enforcement and other police service agencies, the ability to rapidly manage and interpret massive amounts of data is of paramount importance. Front line officers require timely and accurate data that enables intelligence-led decision making, and officers must be deployed proactively in order to deter and prevent criminal behavior. As we have written before, the true lifeblood of effective policing is data. 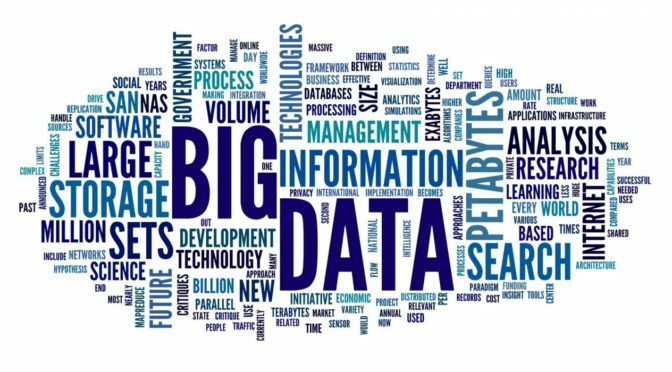 With disparate and poorly integrated systems, however, the intelligence that can be gleaned from that data is mitigated. The information is too often hidden or lost. 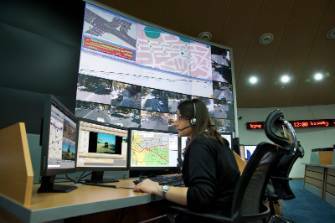 In order to better utilize data – coming from sources such as Records Management Systems, Computer Aided Dispatch, Criminal Intelligence Systems, and other such repositories – innovative law enforcement agencies turn to technology-agnostic, scalable analytics platforms which blend historical and real-time data to both solve today’s crimes and predict tomorrow’s. Supported by purpose-built law enforcement analytics, agencies can keep pace with growing volumes of data and stay one step ahead of the criminals via actionable insights. Timeliness – Unlike fine wine, data tends to lose value over time. Crime happens in real time, and what was the case six months ago may not be the case today. 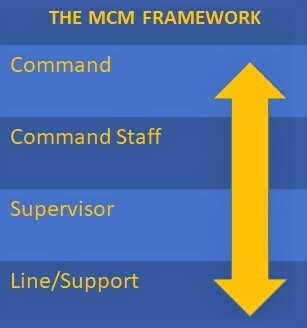 Reliability – The data absolutely must be trusted by the officers entrusted with using it. 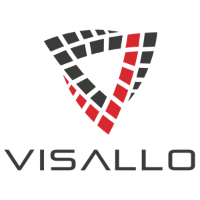 Fragmentation – If the data is overly fragmented or otherwise unavailable, it becomes cumbersome to use and holds little value. Auditability – Without a clear and recognized audit trail, agencies are not able to effectively track the decisions made in the field versus what the analytics pointed to. An analytics solution helps blend data from disparate sources in order to provide officers with a trusted, single view of the truth. 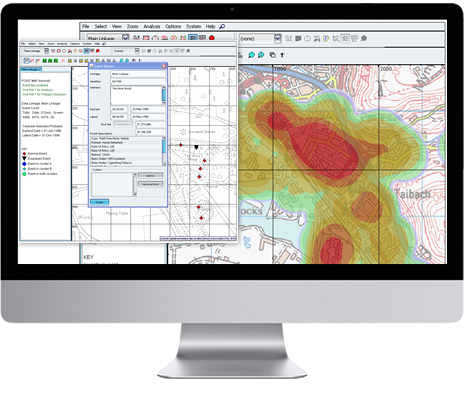 Simply put, the right analytics software will help agencies manage the challenges above. 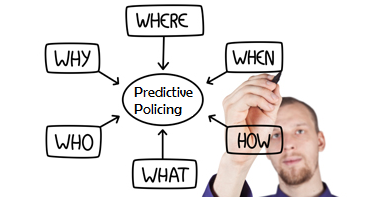 While there has been a ton of negative news related to predictive policing, recently, using an analytics platform approach allows agencies to consolidate, analyze, and utilize ALL of their data. 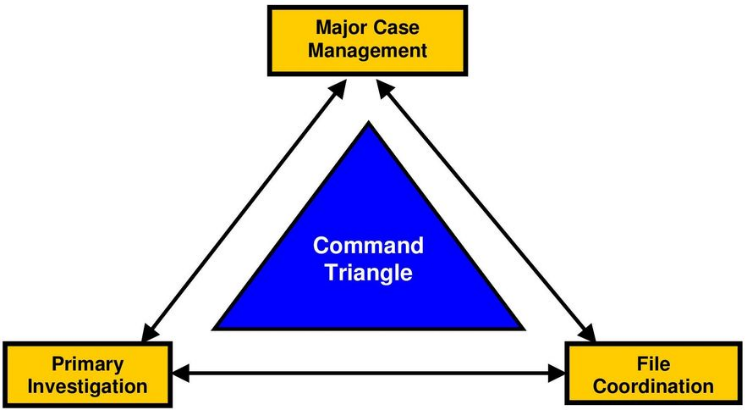 This analysis can – and does – help agencies become more efficient and more effective. What's with all the "Creepy Clowns"? It had to be in the weeks running up to Halloween, of course. Unless you’ve been hiding under a big red nose and novelty wig, you probably know that there has been a rash of ‘creepy clown’ sightings in communities across the country. 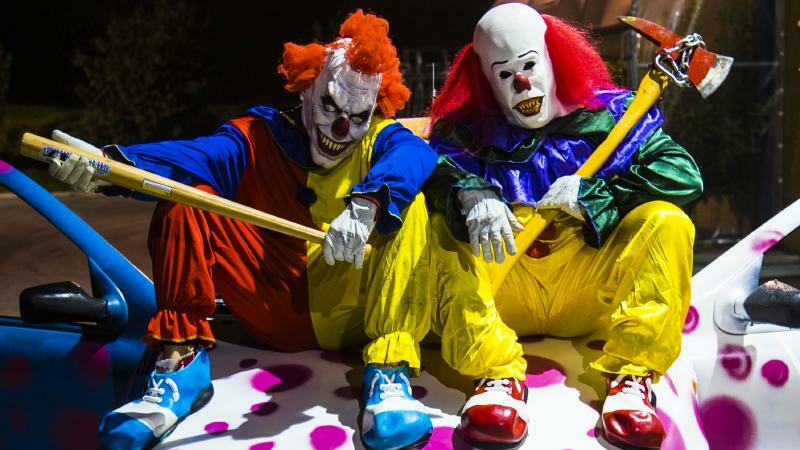 These creepy clowns – and the related threats they seem to pose – seem to range from crazy hoaxes to credible events. So what in the name of big, floppy shoes is going on here? Some arrests have been made. Schools have sent out warning letters. Social media is crawling with creepy, homemade clown videos. And the subject even came up at the White House media briefing this week. We need an explanation for why, all of a sudden, there are creepy clowns running around our neighborhoods and – in some cases – our wild imaginations. CNN posted six possibilities in an attempt to answer that very question. It’s a very good article and accompanying video. The possibilities, according to the folks they’ve interviewed range from folklore to viral marketing, and more. Of interest is the viewpoint of Benjamin Radford, author of the book “Bad Clowns“. “Believe it or not, the same thing happened in 1981, too. 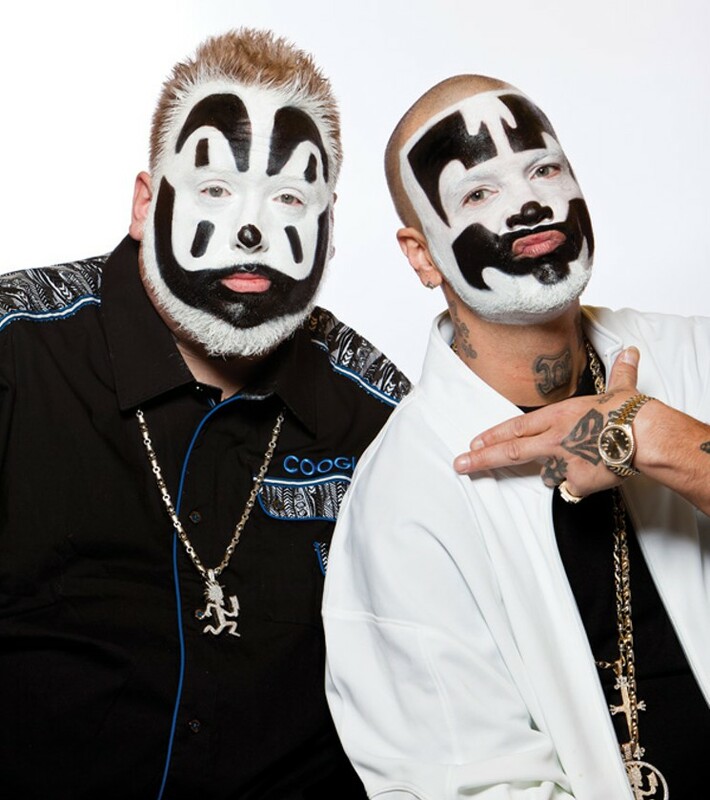 Long before social media, Stephen King wrote (the horror classic) ‘It’ and Insane Clown Posse were in GRADE SCHOOL at the time! So there ARE no ‘killer clowns’ — it’s just jackasses being jackasses. Everyone relax!”, they posted. 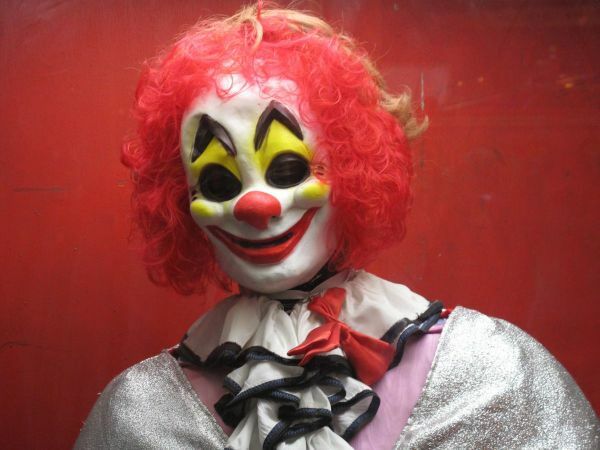 In an article posted at Michigan Live HERE, it is pointed out that Loren Coleman, a cryptozoologist who studies the folklore behind mythical beasts such as Bigfoot and the Loch Ness Monster, came up with something called “The Phantom Clown Theory,” which attributes the proliferation of clown sightings to mass hysteria. After some thorough research, it seems that the prevailing thought is that there are no credible threats from Creepy Clowns. Fuelling the hysteria, of course, are utterly false reports that continue to make the rounds in social media. Snopes, the myth debunking (or confirming) website talks about a report that creepy clowns are responsible for two dozen murders in Canada. Spoiler alert: It’s not true. Perhaps the biggest concern is that these creepy clowns take it too far, a la the snowball effect. We should be concerned that someone could be legitimately hurt as the trend grows. It’s even more possible that someone will take one of these creepy clowns as a legitimate threat and take matters into their own hands. We hope neither of those things happen, but we’d sure love to see a lot less of this clowning around. The backbone of any functioning criminal intelligence unit is the strength of its intel files and/or gang records. 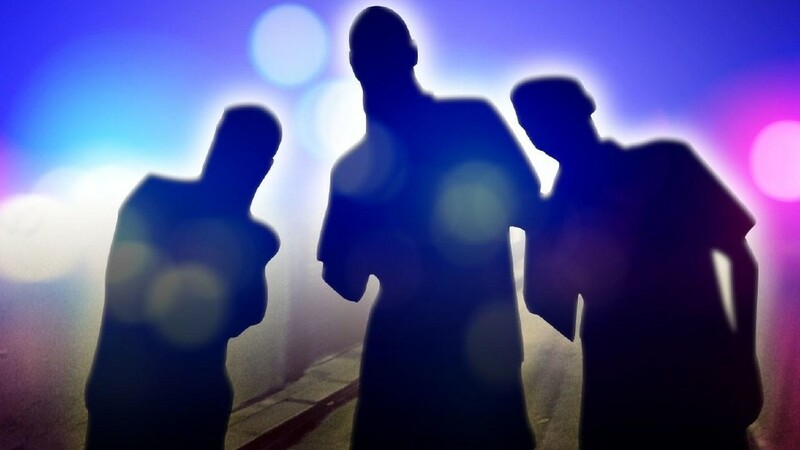 Best practices for gang intelligence suggests that agencies should regularly update and contribute gang intelligence to a specialized gang intelligence system (aka gang database). These intelligence systems can manage and store thousands or millions of records of gangs, their activities, and their members. Properly utilized, the gang intelligence system should allow the collection, analysis, storage and retrieval of data that qualifies as criminal intelligence. The data should only be disseminated to agency members with a specific need, and that need should be logged as part of the dissemination. 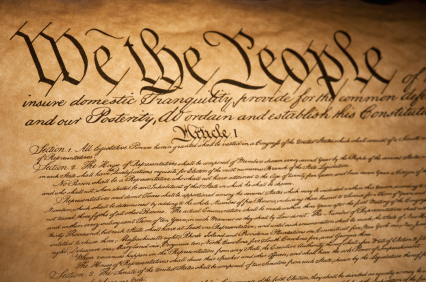 With a gang intelligence database, agencies must preserve the integrity of the system through security and access restriction from unauthorized users – internal and external – because of constitutional protection for individuals whose personal information is contained within the system. Importantly, for gang intelligence, a rigid purging process must be adhered to as this ensures the integrity and credibility of the data. If, for example, a record has not been reviewed or appended for a period of five years, best practices suggest that the record be purged. 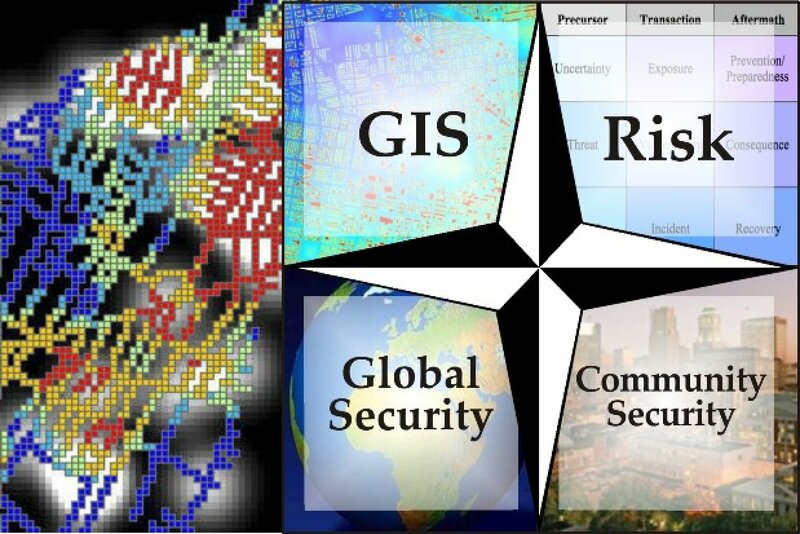 Access governance is also critical to gang intelligence systems to ensure integrity of the data entered and maintained and, importantly, to comply with applicable regional, state, and federal laws. The United States Constitution prohibits the criminalization of mere membership in a gang (or other similar organization). There is nothing illegal about being a gang member, according to our country’s laws. However, it is perfectly legal for agencies to add gang members to the database even if no crime has been committed by that member. The tracking and storage of this data is widely criticized, however. Opponents suggest that agencies are profiling or targeting groups that are not engaged in criminal activities, and/or installing a ‘guilt by association’ mentality by tracking those members. Conversely, advocates of gang intelligence database systems know that law enforcement has a legitimate interest in monitoring the individuals and groups engaged in ‘group criminal behavior’. The back-and-forth between sides creates tension between the rights of society to be protected by law enforcement, and the individual privacy expectations of gang members. The result of these competing interests is something called Code of Federal Regulations, Title 28, Part 23 (CFR 28 Part 23) which details the requirements for gathering, entering, storing, and disseminating information about individuals and organizations (gangs) into an intelligence system. 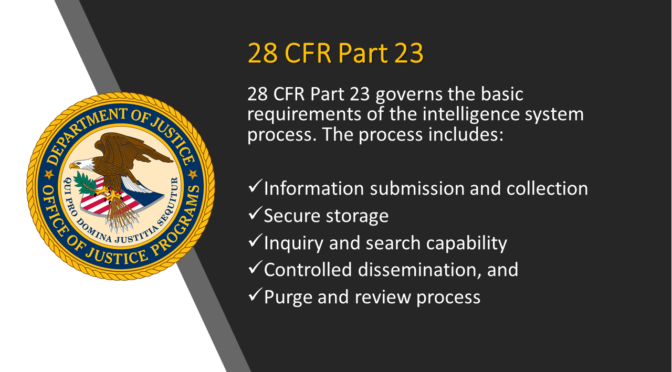 28 CFR Part 23 was designed as a regulation specific to multi-jurisdictional intelligence systems that have received federal grant funds for the development or purchase of the gang database. It is, however, an excellent guide for individual agencies, as the regulation attempts to fairly balance the intelligence needs of law enforcement against individual privacy requirements. In other words, it helps agencies get their jobs done without violating individual rights. 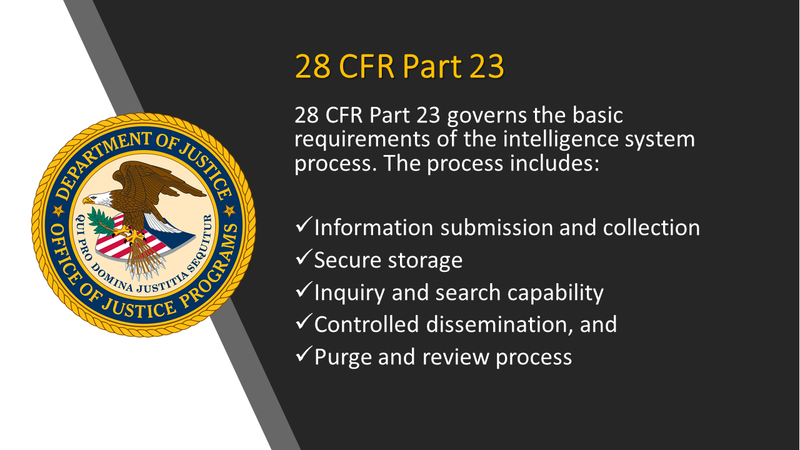 As referenced above, 28 CFR Part 23 also indicates that information contained within a compliant database or criminal intelligence system must be reviewed and evaluated for relevance and importance every five years. Data that is deemed to be irrelevant and unimportant should be purged from the system. This is true even if the data is discovered to be noncompliant before five years. If managing a gang intelligence system seems intimidating, it ought not be. If an agency desires to comply with 28 CFR Part 23, the rules for managing such as system are clearly spelled out. If an agency simply wants to collect and manage data outside of the federal guidelines – and has not accepted federal grant monies for such a program – they are free to do so as long as the system meets the security and ‘common sense’ guidelines that protect an individual’s right to privacy.